This car is no longer part of our rental offer. Please refer to another offer. The car can be delivered either in Bucharest or at the Otopeni Airport for a fee of 10€ (delivery + return) during the interval 9:00-18:00. The price includes the airport parking tax. For the interval 18:00-9:00 the fee (delivery + return) is 20 €. You can choose to travel abroad in our car but in in order to leave Romania you will need an authorization from our company. The external transportation fee is 50€ and it covers the Green Card and Casco extension costs. The services of a chauffeur cost 40€/8 hours. If the 8 hours stipulated in the contract are exceeded, an extra fee of 5€/hour will be charged. If you want to transport pets, you will need a special cage. This facility is also charged for 5€. 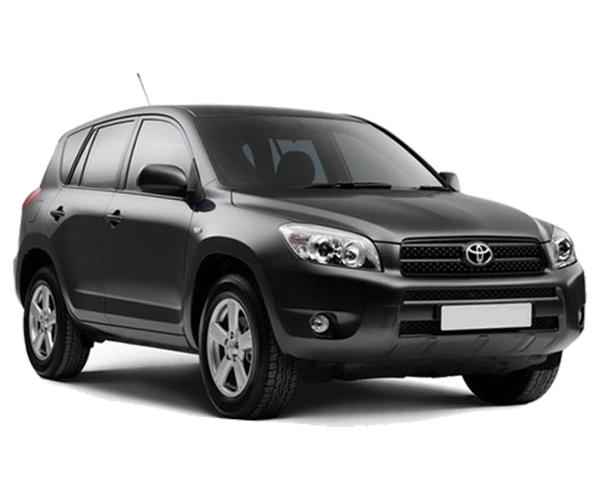 The price includes: insurances, taxes including the road tax, and VAT. The price does not include: fuel, parking taxes, meals and accommodation for the driver. Cars with 5 seats - 30€/transfer. Minibuses (8+1 seats) - 40 €/transfer. For each additional stop – in case of a Bucharest transfer concerning several addresses – you will be charged 5€. 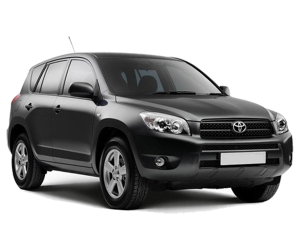 The price includes: insurances, taxes including the road tax, fuel, and VAT. In case of a there and back transfer you will be given a 10% discount.